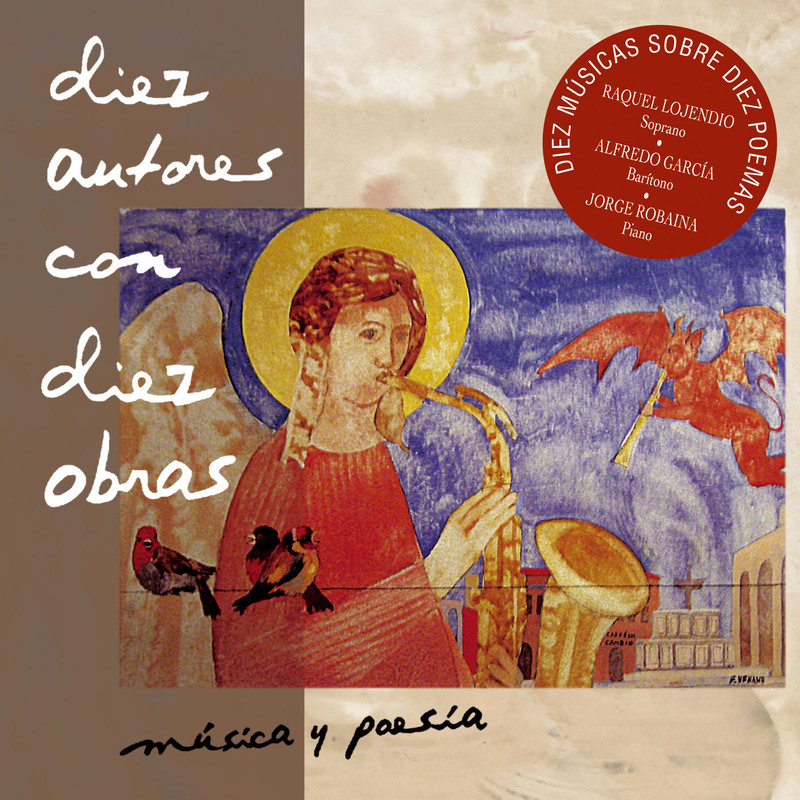 Compilation of Cervantes inspired songs , with texts mainly taken from “Don Quijote” and brought to life by the Universidad Autónoma de Madrid. 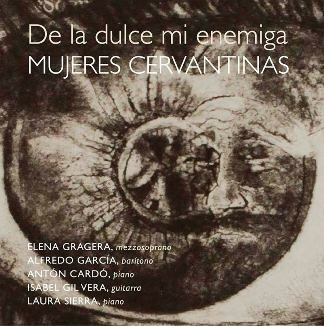 The selected composers are the Spanish born Matilde Salvador, Carmen Marina Gioconda, Zulema de la Cruz, Beatriz Arzamendi and the Mexican born Ana Lara. Based on texts by Oscar Wilde for the label Verso and sponsored by the Fundación BBVA . 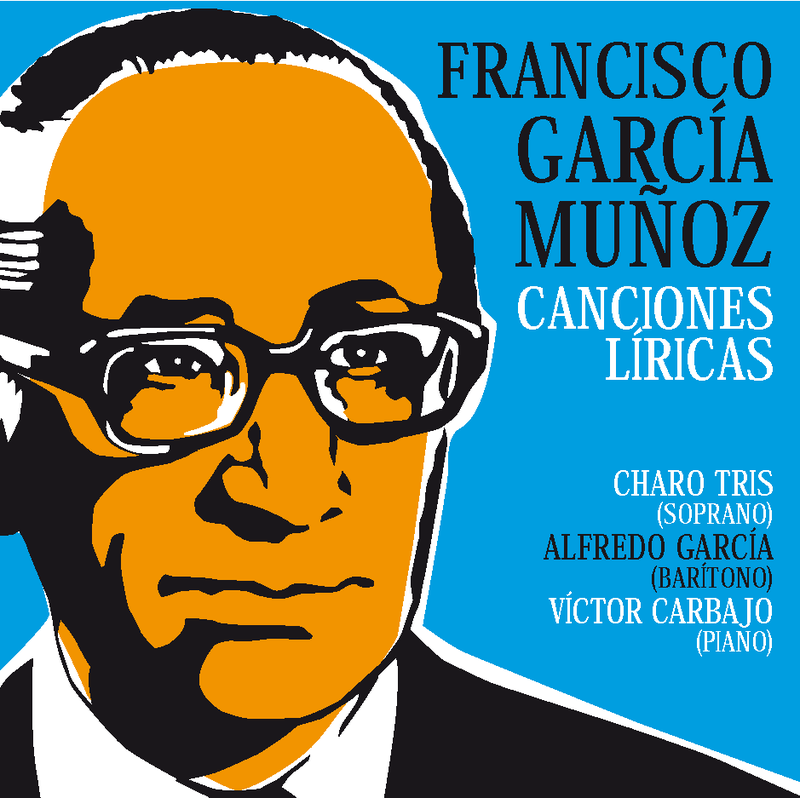 Songs composed by ten composers of our time that have set to music the verses of ten other contemporary poets. 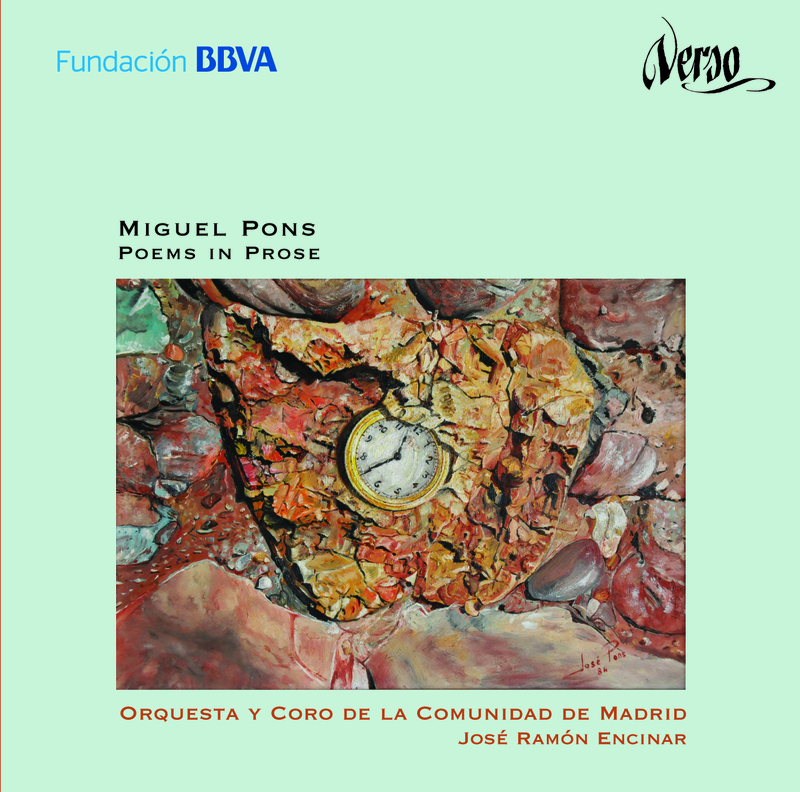 The project included the publication of a book with verses selected carefully among the texts written by the participant poets and also includes the CD.